French-Davis Collision is proud to provide the prompt, professional collision repair and painting services you need for your car, truck or SUV. Our staff is highly trained and experienced in a wide variety of automotive body and collision repair services. 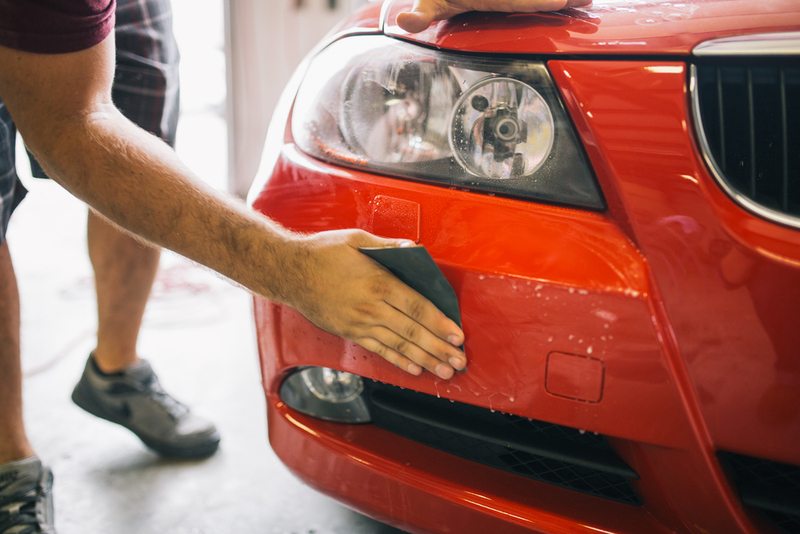 We have experience with minor and major collision repairs, and we specialize in a variety of services including paintless dent repair, glass replacement and much more. With our use of environmentally friendly Waterborne Paint from PPG, French-Davis Collision has gone “green." Using this system improves the air quality for the work environment and the community. The system comes with a lifetime limited warranty for as long as you own your vehicle, and it is consistent with technology used by original manufacturers to assure color match.